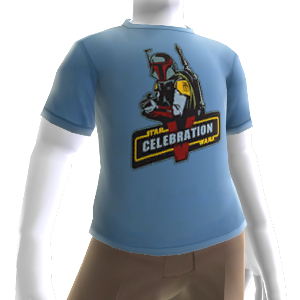 The official t-shirt of Star Wars™ Celebration V! 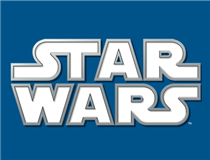 Celebrating 30 years of The Empire Strikes Back. There are no refunds for this item. For more information, see www.xbox.com/live/accounts.